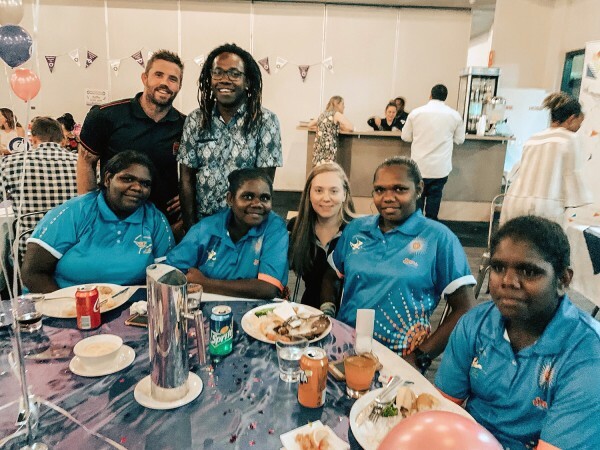 ERA’s Ranger Women’s Network celebrated International Women’s Day in what was a wonderful evening out for Jabiru community members at the Mercure Kakadu Crocodile Hotel on March 13. The event was filled with entertainment as well as discussion around this year’s theme ‘balance for better’ and was well-supported by the community with a great number of males also in attendance. A number of students from Stars Academy also had the opportunity to attend as the future female leaders of Jabiru, and this was made possible thanks to the Ranger Women’s Network. The evening was full of entertainment from comedian Amy Hetherington as well as informative discussions from the panel of guests. The night also included a huge raffle which was very successful, and all funds raised from the evening was donated to local charities Jabiru Playgroup and the Jabiru Bushratz Junior Rugby Union. A special mention must also go to the lucky winner of the Adamas Argyle champagne diamonds raffle who celebrated his birthday at the event. ERA Chief Executive Officer Paul Arnold wished to congratulate all those involved in making the event possible. 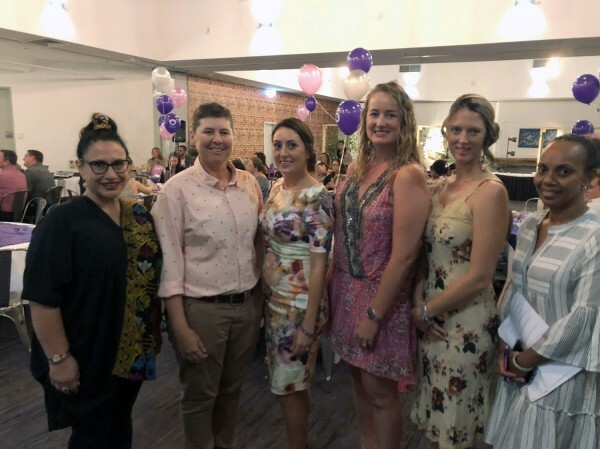 “Congratulations to the Ranger Women's Network and their Committee for making this year's International Women's Day event in Jabiru such a wonderful and inspiring success. It was a very, very entertaining night with guest speakers and community leaders empowering everyone present to do more to Balance for Better, and at the same time raising funds for the local community,” Paul said. Ranger Women’s Network committee members wish to thank the Crocodile Hotel staff for their hospitality, Manish for the door-to-door bus service, Amy Simpson as the amazing MC and also a big ‘thank you’ must go to the sponsors and guests speakers of the evening.